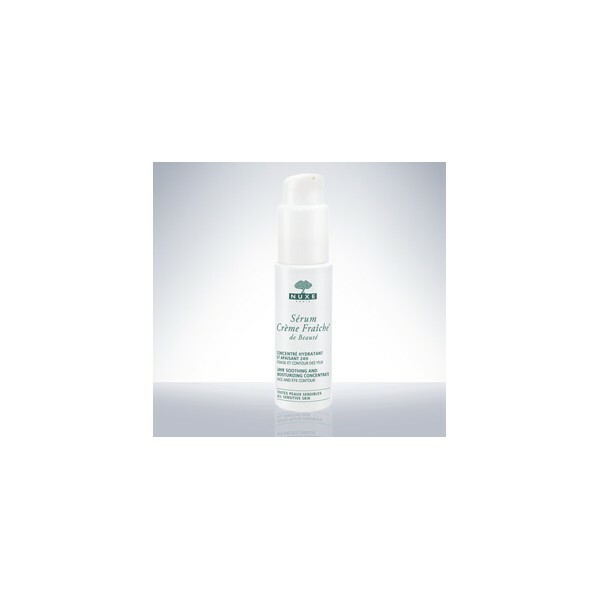 An ultra-concentrated serum, a real source of beauty, to moisturize and soothe the skin continuously over 24 hours. 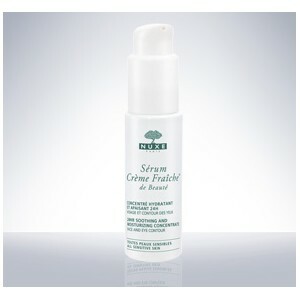 Its “Quick Break” texture melts instantly on application for ultra-fast penetration. The skin is fresh and replumped.